If you’re a business owner looking to install an irrigation system to help maintain your grounds, it’s important that you work with an irrigation company that designs, installs, and services commercial irrigation systems. 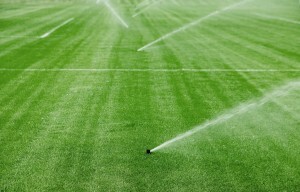 Here at Mike Lynch Enterprises, we provide complete commercial irrigation system design and service, including comprehensive planning and consultation, irrigation system design and installation, maintenance service, and repairs. 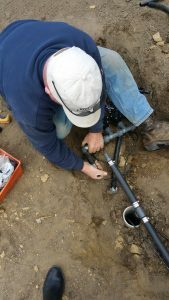 We use the latest in innovative irrigation products, techniques, and smart technologies to ensure that your commercial irrigation system will provide you with years of accurate, reliable service. A commercial irrigation system will ensure the health and beauty of your commercial landscape, enhance curb appeal, attract new customers, and increase the value of your place of business. The commercial irrigation system specialists here at Mike Lynch Enterprises will design and install the correct irrigation system specifically engineered to meet the needs of your commercial landscape. Contact us today for a free consultation and estimate.